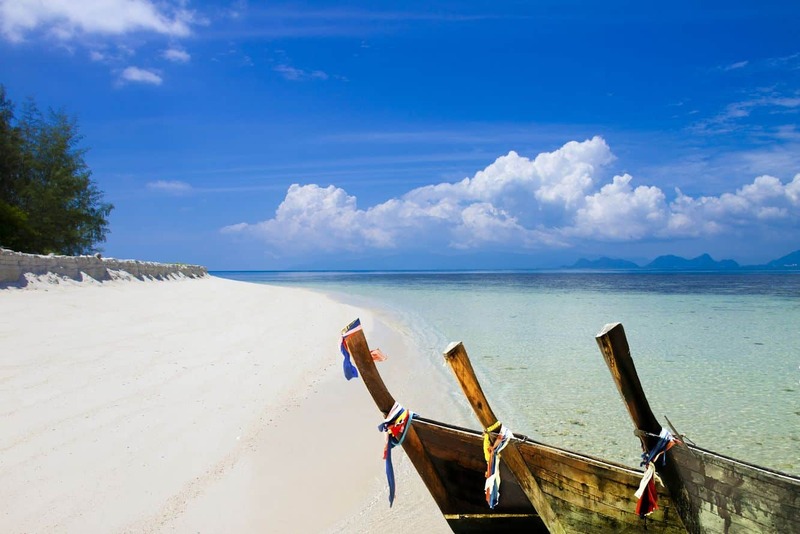 Koh Samui’s proximity to lots of small and beautiful islands also make it a popular tourist destination. Often tourists who come here often take a day trip to the many nearby islands for a diving or snorkelling trip. There is a popular island, Koh Mat Sum, known for its white sandy beaches, tranquil setting and excellent snorkelling spots. The underwater treasures at Koh Mat Sum include a number of colourful corals, fish, manta rays and much more. If you are not interested for swimming or sunbathing, then why not go diving or snorkelling here. In addition, there’s always hiking, sightseeing and fishing. Those who love pearls can visit the shell culture unit in Koh Mat Sum, known as the Naga Pearl farm. However, visitors need to seek permission first to enter this farm. Koh Mat Sum is a neighbouring island of Koh Tan, so you can always take a day trip to explore the long sandy beach of Koh Tan while you’re here. Koh Tan also boasts a number of picnic spots, where visitors can relax and enjoy a tasty lunch. Koh Mat Sum’s snorkelling sites are quite popular. If you’re tired of snorkelling, why not take a scuba diving tour to venture a little a further deeper into the sea. Many tour operators offer snorkelling and scuba dive tours from Koh Tao, Koh Samui and Koh Nang Yuan. You’ll certainly want to explore the marine world that houses some of Thailand’s most beautiful coral reefs, fish and other marine species.